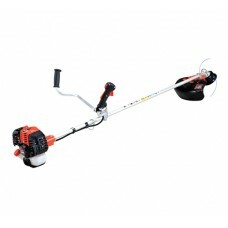 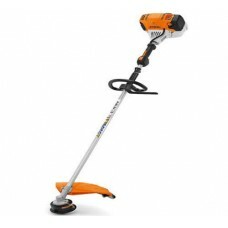 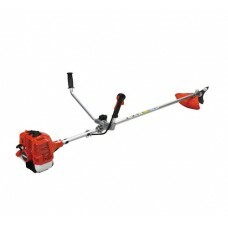 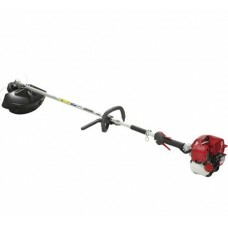 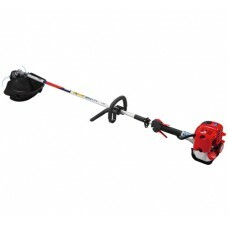 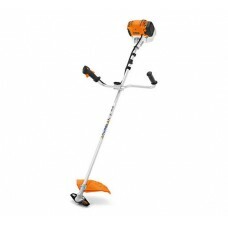 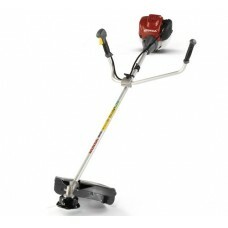 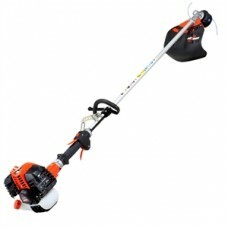 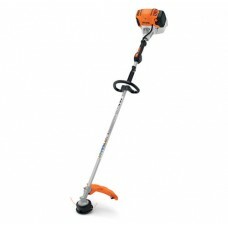 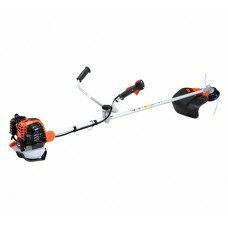 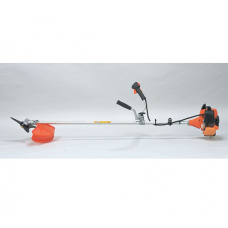 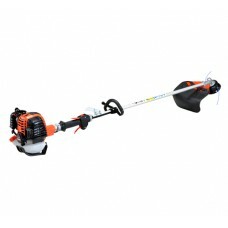 We sell a large range of petrol brush cutters for domestic or commercial use. 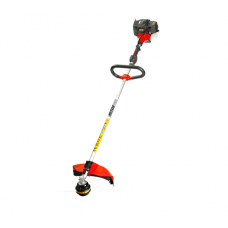 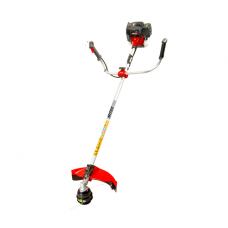 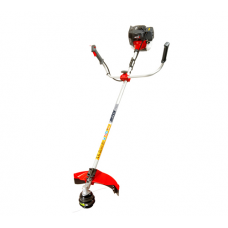 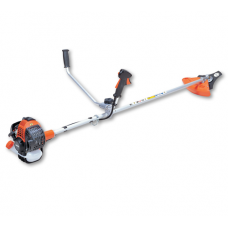 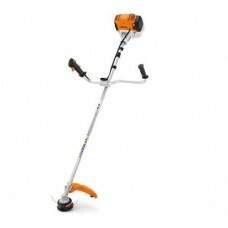 Petrol brushcutters are suitable for cutting back weeds and thick scrub. 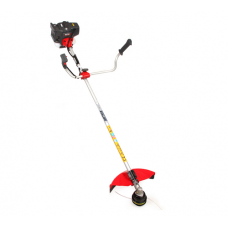 Brush cutters are usually fitted with a metal blade or strong nylon line and have bike/cow or loop handles. 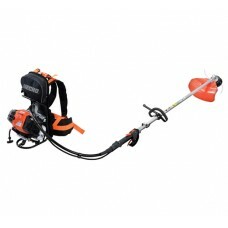 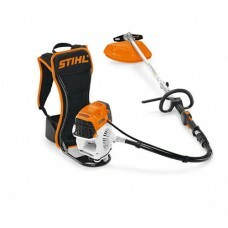 Our range includes petrol brushcutters from leading manufacturers Stihl, Mitox, Ryobi, Hitachi and many more.